Lutra Lutra’s- ‘Lutra Lutra’ | Brad OH Inc.
On July 1st, 2016, Filthy McNasty’s will be hosting ‘Oh Can of Beer’ (Link), the CD Release party for Lutra Lutra’s self-titled debut EP. Lutra Lutra is an Edmonton, AB based band whose members include Garreth Burrows (Vocals and Guitar), Katrina Burrows (Keys and Vocals), Will Smith (Bass) and Denis Frigon (Drums). Relatively new to the Edmonton music scene, the group has already put on some stellar local shows (Link), but July 1st will mark the official release of their debut album—giving attendees a chance to pick up this impressive EP while enjoying some drinks and hearing Lutra Lutra perform live. What better time, then, for Brad OH Inc. to take a serious look at just what this EP has to offer with an official review? 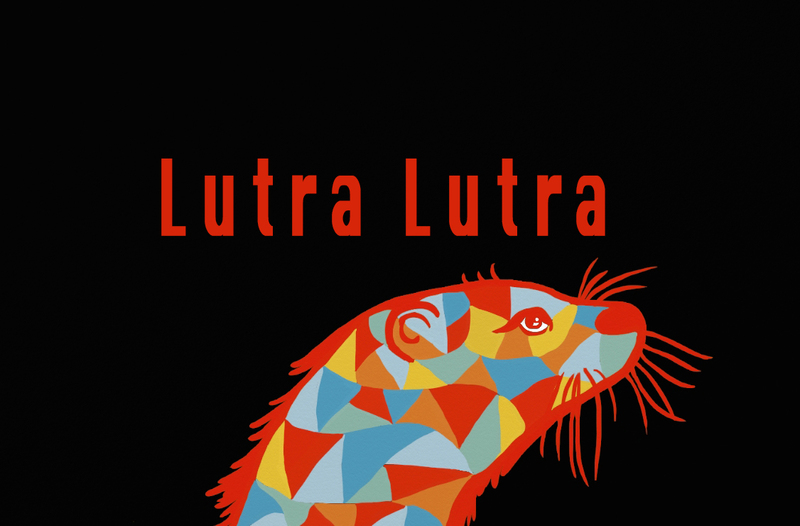 The ‘Lutra Lutra’ EP consists of six songs, and clocks in at just over 17 minutes. It’s a brief taste of the band’s potential to be sure, and the fact that of these six songs, two of them (the Intro and Interlude) are primarily musical numbers can tell us a good deal about the brash and independent vision of this unique Edmonton menagerie. Grounded in an upbeat and addictive rhythm section, Lutra Lutra excels at creating brief but compelling tracks, as memorable for their precise musicianship as their impeccable sense of lyricism and wit. In fact, for this writer, the lyrics were a special stand-out—bringing a near-literary vibe to the EP sorely lacking in so much contemporary music. Adding this promising foundation to Katrina Burrows’ classical keyboarding and the Burrows siblings potent harmonizing makes for an especially unique musical journey which ends sooner than we would like, but certainly leaves us clamouring for more. The album starts off with a gentle, melodious intro which sets a patient tone for the album. Katrina sings wordlessly over a slow keyboard section, which soon cuts into the first full track, and lead single of the album. The EP’s lead single, ‘F.O.O.L.’ kicks into high gear right out of the gate, taking us straight into its churning guitars to create an immediate sense of urgency. Garreth’s lyrics are punctuated with a double beat of the drums by Denis Frigon in a cunning serve-and-return, creating an effective sense of tension and payoff. With a powerful chorus, an impressive guitar-based bridge by former band member Cody Willets, and consistent harmonizing by the Burrows siblings throughout, the song delivers an impactful introduction to the band’s charm and talent. If this lead single was the best the EP had to offer, it would remain a satisfying debut, but that title is called into question as soon as the next song. Katrina starts off the vocals of this song attended by a simple drum beat. Upon setting this gentle tone, she is soon joined by Garreth as the song picks up its pace and flows smoothly into a desperation-laden chorus by Garreth, who pleads to the ether for deliverance and direction. This song is especially notable for its gorgeous lyrics, including gems such as ‘The Queens are gone but the Kings are still shuffling’, and ‘We all go to bed, in our own disguise’. The chorus itself introduces the important motifs of light and hope, as Garreth assures some unknown and possibly unattainable salvation, ‘You could shine a light, when all my thoughts are faded in the darkest of night’. This theme will be revisited later on. Following the stunning ‘Miser Remedy’, we are treated to a brief musical interlude. This track offers the jaunty playfulness of a 70’s spy movie, teasing us with its increasing complexity while assuring the listener that it’s brief appearance is not for nothing. Throughout, the track functions as a countdown—a Rube-Goldberg metronome ticking down to the next song. The sensation pays off as expected, and after a quick guitar bridge, we’re straight into ‘Culture and Wine’. ‘Culture and Wine’ is a tour-de-force of cheeky lyrics and chugging rhythm. The rapid-fire lyrics are a non-stop showcase of the band’s laudable vocabulary and razor-sharp wit, including marvels like: ‘You’ve got your dignity, I missed the irony, that your soliloquy was blurted aloud’ and ‘Don’t be afraid, you’re strength of argument is only contradicted when you vent’. This one was a bit frustrating for me as a writer, as the onrush of intriguing turns-of-phrase left me pondering the depths of one as the next one breezed right past. The song has no shortage of charisma, and a shockingly groovy bass-bridge by Will Smith only punctuates the point. This penultimate track certainly sets a high bar for the closer. As the final track of Lutra Lutra’s debut EP, ‘What We’ve Lost’ doesn’t disappoint. This one opens with vocals by Katrina, setting a mood of dissonance and uncertainty before being joined by Garreth for a harmony which brings back the theme of light. We are assured that despite the desperation of their situation, there is hope for better. But we aren’t offered directions to get there; instead this song is a reflection on what has led us to this point, and how experience can corrode our youthful expectations. The lyrics are stellar throughout—from Garreth’s cocky refrain of ‘I’ve got impeccable timing…’, which is followed immediately by a drumline to drive home his point, to verses written perhaps as an intentional affront to the peace-of-mind of this blissfully listless generation. Garreth later laments: ‘By what I’ve seen so far I’ve lowered expectations, full marks from my heart if you’ve escaped your parent’s basement’. Poignant stuff no doubt, but these are soon followed by a set which left everyone here at Brad OH Inc. twitching with doubt: ‘Now we’re drowning in the deep end, while you’re looking for a new trend, of thinking up a title in order to sound vital so upon the stock market crash, you won’t need your bible’. These are the sort of insidious and seditious lyrics that make us want to sit down for a few beers and a long talk with lyricist Garreth Burrows—if for no other reason than to ensure he’s no philosophic threat to the hallowed Corporate tenets of Brad OH Inc.
…This is a powerful song about loss and potential which demonstrates admirable introspection from the nascent band. They manage at once to contemplate their past and purpose, while struggling with the dissonant knowledge of their own place and privilege. In the end, it’s a lament for our more childish hopes for what the world could have been, in the face of what it really is. When the album finishes, one cannot help but wish it were longer. If the brief 17 minutes were marked with an undeniable sense of swagger, they were also entirely bereft of posturing. To the band’s great credit, they exude a sense of soul-searching sincerity, and the more introspective moments of the disc flow into one another with no prescribed intent beyond self-examination and direct expression. There is no deception here, just clear provocation and articulate reflection. We can ask little more of any band, and might usually expect far less from a debut effort. Lutra Lutra’s self-titled EP is an impressive debut, and deserves a place on the shelf of any ardent music fan eager to explore emerging new talents. But don’t take our word for it—get out to the Lutra Lutra EP release party (Link) on July 1st at Filthy McNasty’s to see the band live, and grab a copy for yourself! 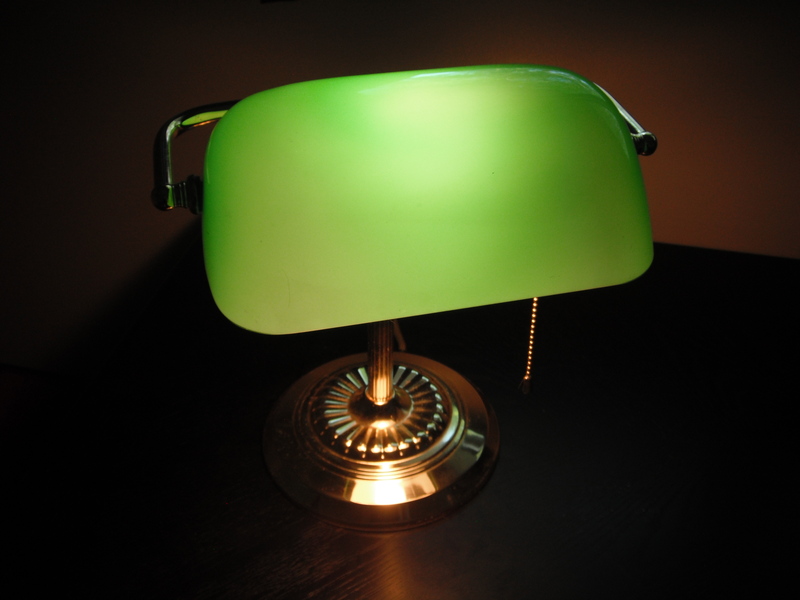 This entry was posted in Under the Green Desk Lamp by BradOH. Bookmark the permalink. Pingback: Lutra Lutra- Release Party Hype! | Brad OH Inc.
Pingback: Lutra Lutra- ‘Psychopath and the Philosopher’ Review | Brad OH Inc.